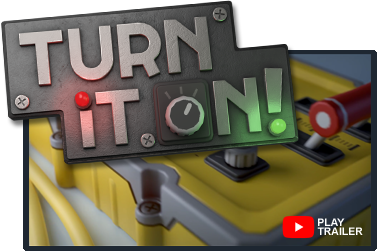 Rushing Pixel - Independent game studio, creator of Turn It On! Available on Google Play for your Android device*. *Other platforms will follow in 2019 including iOS and Steam multiplatform.